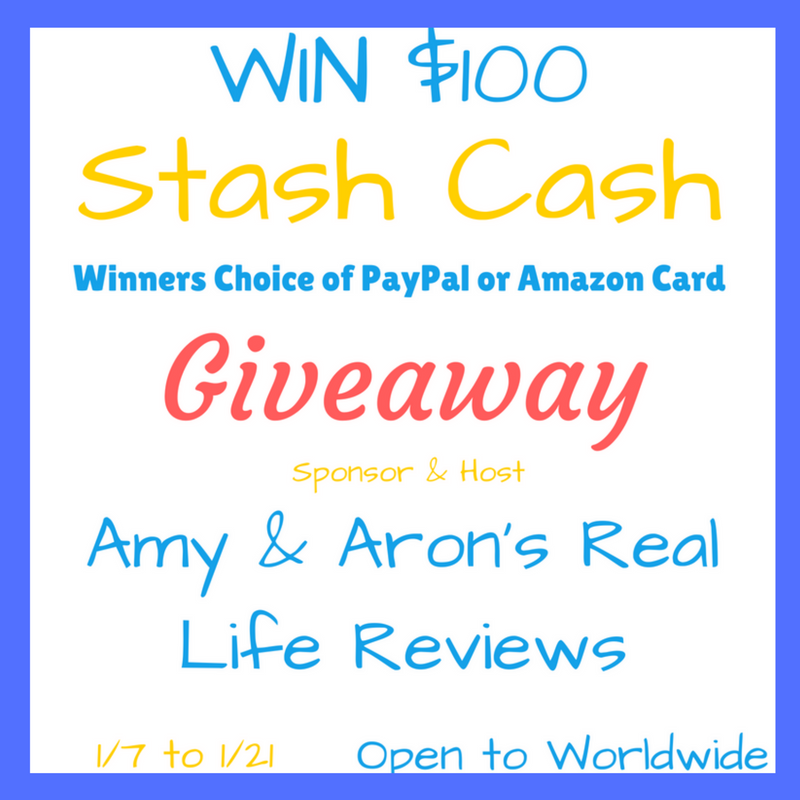 Amy & Aron’s Real Life Reviews would like to thank all of our amazing readers. Without you, these awesome giveaways wouldn’t be possible. We are sponsoring this giveaway to show our appreciation for the way you have treated us since the beginning. This has been an awesome adventure! Here’s to an amazing 2017!! Previous post: I love to shop with Retale and not paying Retail! Кeep on աorking, grᥱat job! I have a Son-in-law and a grandson who have birthdays next month and I would use the money for that. if i won i would use this for either upcoming birthdays or to get a sewing machine for myself and work toward my new year resolution to sew stuff!